An easy, cost-effective way to accept credit card payments. If you sell products or services online, accepting credit and debit cards and a must! With Payment Nerd, we give you all of the tools and resources available in order to successfully accept credit and debit cards right on your website. Our retail payment systems are state of the art and we can help you design the perfect POS system that meets both the needs of your business and your customers. Call us today to discuss your options with our experienced representatives. 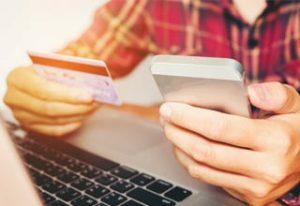 A telephone merchant account is also perfect for businesses who sell services to customers and need to take credit card payments over the phone or by mail. Giving your customers the ability to pay how they want puts your business on top. Accept Credit Cards Today with Payment Nerd! Credit card processing has never been as simple, affordable, or convenient as it is with us. Let us show you how your business can start accepting credit card payments in as little as a day or two. We offer credit card payment solutions for online businesses, retail businesses and mail order businesses. Have a business that keeps you on the go? We have you covered there as well with our mobile payment solutions! Payment Nerd gives you the ability to process credit card transactions from customers from around the world. 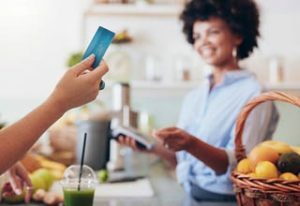 Whether you have a small retail store, run a large e-commerce business, or anything in between, you will receive state of the art technology and a merchant account backed by one of the most trusted names in the industry. Our goal is to provide you with the equipment and resources that you need, while having experienced professionals at your fingertips. Credit card processing doesn’t have to be an expensive hassle. Simply give us a call today to start your application process. We guarantee you’ll see how easy and economical it is to have Payment Nerd as your merchant solutions provider. Payment Nerd is your full service credit card processing partner. In today’s business world, being able to accept debit and credit cards online, in person, over the phone and by mail is essential to success. Our company offers everything your business needs to start accepting credit cards. This includes advanced point of sale (POS) systems for retail businesses, online credit card payment processing and telephone/mail order card processing. Whether you need one or all three solutions, our dedicated staff will work with you to find the perfect solution to meet your needs. At Payment Nerd, we believe that every business is unique, which is why we don’t believe in the “one system fits all” card processing strategy. 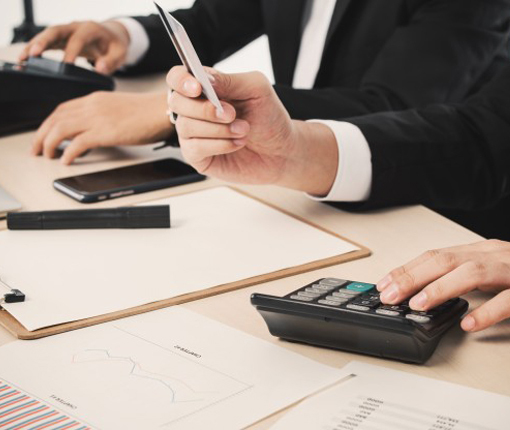 With competitive pricing, knowledgeable representatives ready to assist you, and merchant services that can’t be beat, we are certain that you will be a satisfied Payment Nerd customer for as long as you own your business. Give us a call today to experience our difference!